Apple has just made iOS 11 beta 2 15A5304j Update 1 download IPSW links available for compatible iPhone, iPad, and iPod touch devices. The iOS testing community will be well aware that Apple used the opening keynote of this year’s WWDC to unveil the initial beta of iOS 11 not only to the developer community but also to the world. That initial reveal went extremely well, resulting in thousands of downloads and installs across multiple device types. The success of that initial download and the level of feedback received by Apple has resulted in the company putting all engineers on deck to ensure that new versions of the platform are available in a timely fashion. 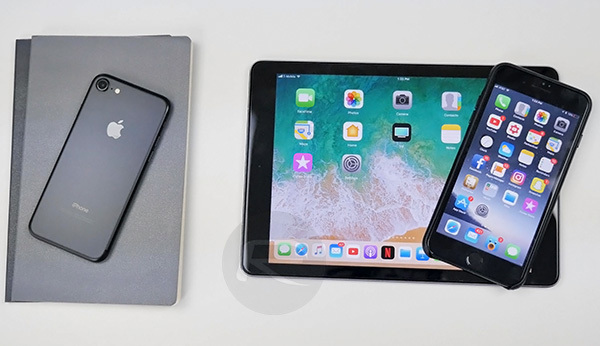 The immediate release of yet another beta version of iOS 11 means that the next-generation of iOS is in full swing when it comes to testing and the future. Those thousands of developers will now be able to instantly get iOS 11 beta 2 Update 1 build 15A5304j, which comes only a few days after the release of initial beta 2 15A5304i seed, and start interacting with all of the changes that Apple has made since then. Those changes will largely be based on Apple’s roadmap vision for the iOS 11 beta, and will also directly include the feedback and radar submissions provided by registered developers. The exciting part about this whole situation is not that we now have an updated second beta, but that this is still only the beginning of the iOS 11 testing process. That invariably means that we have a number of pre-release seeds to come going forward, which will likely be fired out to testers thick and fast from here on in. iOS users are extremely used to getting incremental platform updates given just how much importance Apple places on firmware progression, but excitement levels are always raised when you get a major release like this. For those who are interested in everything that iOS 11 offers, and who might not have already been invested in the initial release, you can find out exactly how to get up and running with our previous guide on the topic: Download iOS 11 Beta 2 & Install On iPhone 7, 7 Plus, 6s, 6, SE, 5s, iPad, iPod [Tutorial]. Again, currently it’s available to those registered on Apple Developer Program only but Apple has promised to make it available to testers on Apple Beta Software Program later this month. We will update in due course with all of the changes included in beta 2 15A5304j seed, but for the time being simply enjoy the experience and being part of the progression of iOS 11. Update x1: iOS 11 Beta 2 15A5304j seed is only available for select iPhone and iPad devices. For most newer devices, build 15A5304i still remains the beta 2 seed. 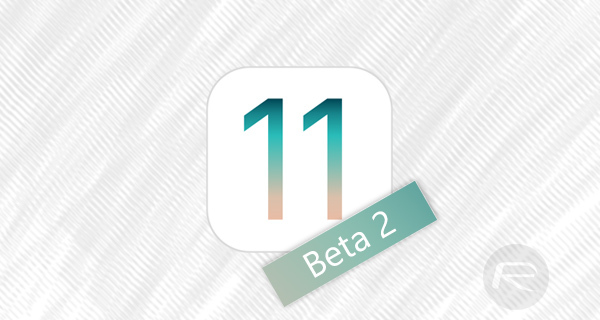 Update x2: Check out changes in iOS 11 beta 2 seed here: iOS 11 Beta 2 Release Notes, Changes And Known Issues. I like the new sound when you download an app.